I’m not arguing that your default response to every situation should be no, however, I’m also never going to buy into the school of thought that contends that an automatic yes will instantly transform your life into sunshine and rainbows. As a female entrepreneur, the ‘yes is best’ philosophy has been drilled into me, but in conversations with male colleagues the same is rarely true. It may just be a function of the types of events I choose to go to versus the types of events my male entrepreneur friends attend. I’m a creative entrepreneur (writer and editor) while they are overwhelmingly in the tech space, but I’m not convinced that some of the peace-making and people-pleasing parts of always saying yes isn’t due, at least in part, to differing gender expectations. 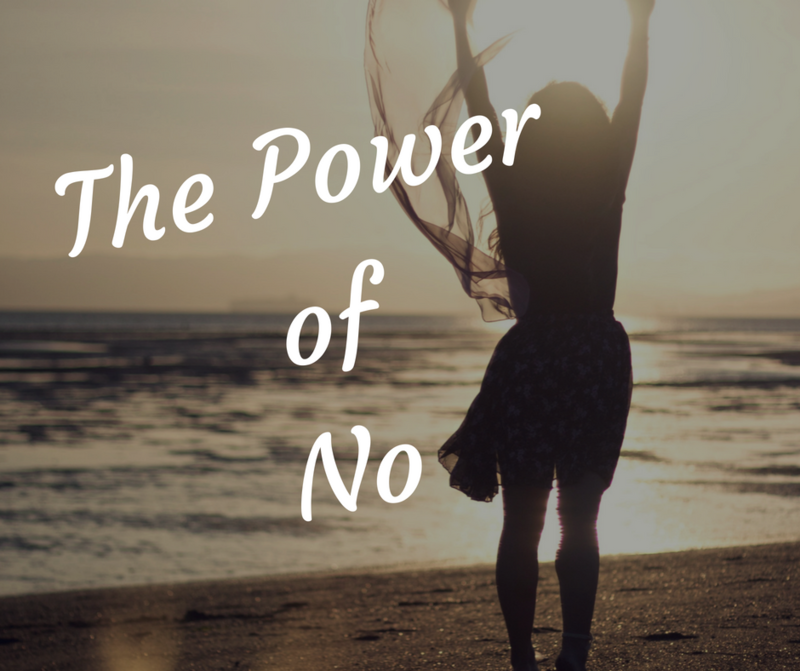 Even when I have heard speakers praising the art of saying no, it’s never just a straight no. There are always catches – “no but” or “I’m sorry” or even “not right now”. 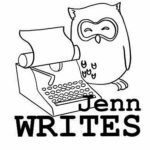 For far too long, I’ve been beholden to the belief that I haven’t earned the right to a no without explanations, worried that I might upset somebody by saying that an opportunity wasn’t a good fit for me or that it wasn’t the right time. As a result my plate got overloaded, I started resenting my work and my friends, and life became the antithesis of sunshine and rainbows. Training myself to see the word ‘no’ as a complete sentence has brought me so much relief and improved my relationships with friends and family because now when I say yes, I truly mean it. Saying no isn’t anywhere near as easy as saying yes. When I was saying yes reflexively, I was often frazzled, resentful, and rarely mentally or emotionally present even if I was physically present more often. I did things because I was expected to or because I didn’t want to rock the boat, not because they were bringing me joy or filling my cup. When I said yes without truly meaning it, I also prioritized other people’s feelings and happiness above my own, subconsciously telling myself their happiness mattered more. I set myself up for failure and frustration without ever intending to do so, by trying to please everyone except myself. Saying yes took away my control of situations, which caused me to be anxious and depressed. Saying no and meaning it has given me power. Now, I only say yes if I truly want to do something. This applies to both work and play. Even if it’s an exciting opportunity that other people are thrilled about, if it’s not right for me, then it’s not right for me and the answer is no. I’m less busy but when I do things, they are done with purpose, intent, and a new depth of focus I didn’t realize I was missing before. 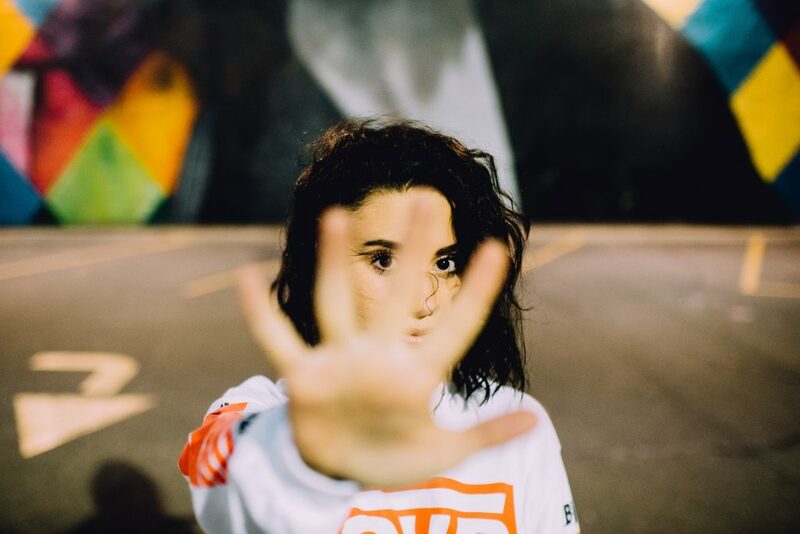 Saying no, and doing less has cured my FOMO (Fear of Missing Out) – I choose to not do things that don’t work for me and if I’m not invited to something, then I celebrate with my friends who are, and go about my business. My only regret? Not learning this lesson earlier in life.